From ponies to space marines, this year has been off to a surprising start. We're only halfway through the year and it's already packed enough surprises to fill a whole one. Looking back at my Most Anticipated list, lots of the games I was looking forward to most turned out to be merely so-so (MIrror's Edge) or outright disappointing (Star Fox Zero). On the bright side, that's left plenty of room on this list for games I never saw coming. In fact, almost everything on my Games of the Mid-Year list are great experiences that snuck up on me. Let's start off with a game that, even if it doesn't win Game of the Year for Shacknews, is almost certain to win Surprise of the Year. 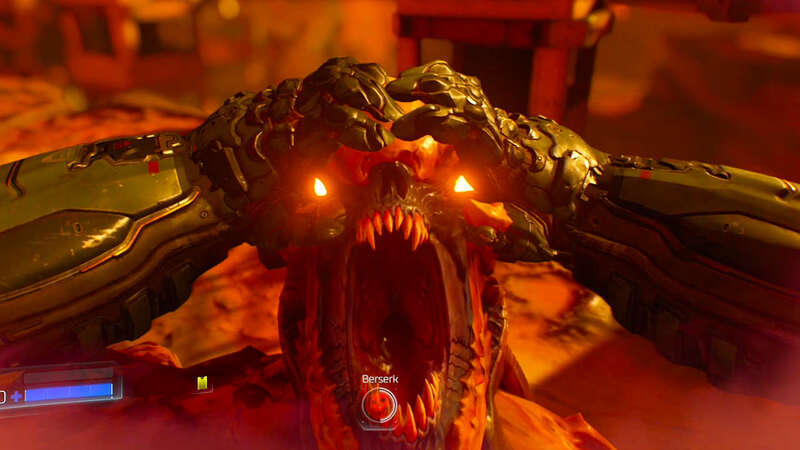 It wasn't just that we didn't expect Doom to be so good--it's that we had reason to expect it would be bad. The multiplayer beta failed to inspire much more than a yawn, and Bethesda chose to play its entire roll-out alarmingly close to the vest. As of launch day, not a single reviewer had played through the campaign, under the unconvincing premise that the game was meant to be experienced as a whole package, and so allowing us time with any part of it would break the cohesion. (The fact that starting different modes literally restarts the game seems to run contrary to this idea.) Like a horror movie not screened for critics, we on the press side felt a collective "uh oh." But wait, what's this? It's good. It's... very good? Great, even? It's fast and frantic and absurd and over-the-top. It's gross and grimey and beautiful. It's smartly written and knows not to take itself too seriously. I recently said some games, like Doom, let you compose a symphony of death, but symphonies are planned ahead of time. This is more like a white-knuckled, red-faced, freeform jazz band. Of death. I didn't expect Overwatch to grab me so much as I feared it. Before I developed my current crippling Hearthstone habit, my comfort game of choice was Team Fortress 2. The company that makes no bones about blatantly borrowing concepts and distilling them into virtual cocaine taking on a class-based team shooter was terrifying. And wouldn't you know it, they nailed it. Yes, the story cries out for a campaign and yes, the maps are starting to get a little stale. But this is a world that lives and breathes, full of characters boiling over with personality, and an impeccable sense of balance that lets everyone feel like they can contribute. The bonus tallying on a range of different attributes emphasizes that you can be a credit to your team even if you're not racking up the K/D ratio. Or in the case of Mercy, especially so. It hasn't hooked me quite like Team Fortress, partly because my attention is divided among lots of games these days, but that's the only thing stopping me. Thank goodness. Speaking of comfort food, there's something to be said for a solid, easy-to-pick-up handheld game. 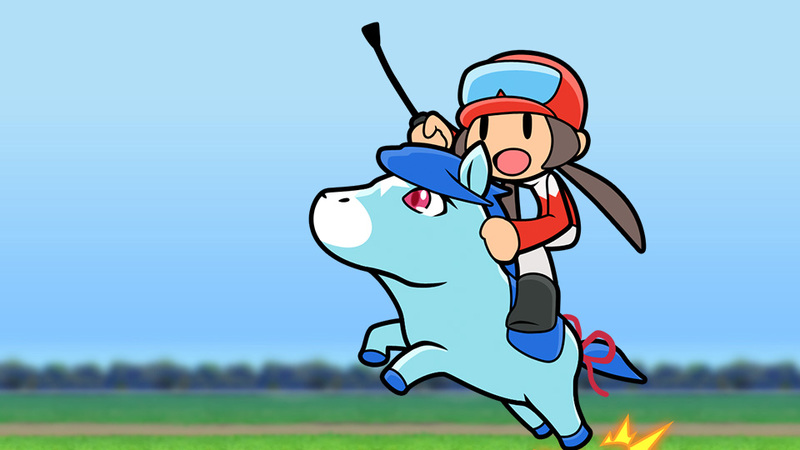 Pocket Card Jockey is one I barely even know existed before this year began, and when it was presented as an afterthought with a quick blurb, my reaction was a simple "huh." For whatever reason, though, I can't put it down. Flying home from Los Angeles after E3, I spent hours raising up a star horse with the power of solitaire. It's just so easy to get lost pursuing a career, breeding new horses, and starting the whole process over again. It's not a game I play every day, but I wish I could. This is the one and only entry on my list this year that I actually did see coming, and I'm glad it didn't let me down. The first game, Bravely Default, was widely lauded for accelerating the old-school RPG grind and making it more accessible for modern audiences, but I'm not sure I realized at the time how well it captured the feeling of classic Final Fantasy in other ways. 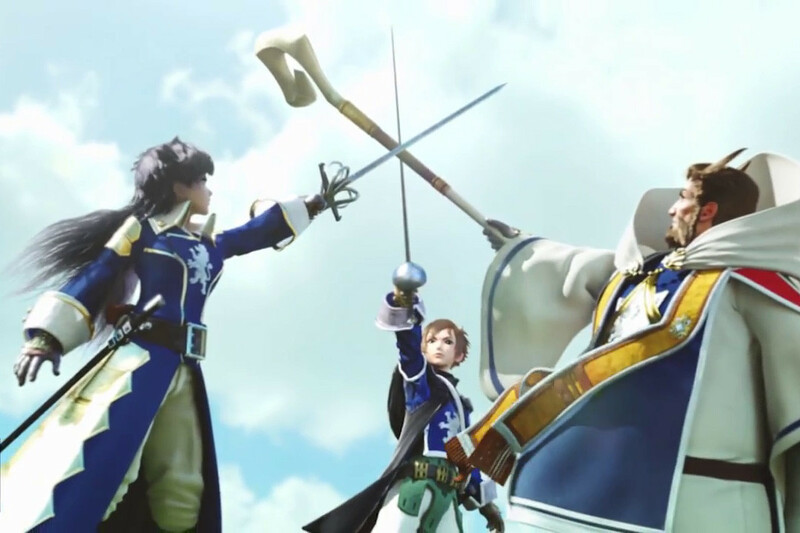 Bravely Second helped me understand what really makes these games special, and it's not the ability to fast-forward battles or adjust the encounter rate. Those conveniences are nice, but what Bravely Default and Second really capture is the feeling of interlocking gameplay systems. In classic fashion, Bravely Second lets you find clever ways around problems instead of simply defeating them traditionally. Just like you could use a Phoenix Down on the Phantom Train in Final Fantasy 6, Bravely Second is full of ways that let you feel like you're getting one over on the developers. Be it using an ability in a way that's outside the box or setting up a combination of job abilities that feels like an exploit, this is a game that encourages experimentation in a way few modern games allow. The lack of Inside makes me sad. Wholeheartedly agree with DOOM though.